CAPCOM COSMOS IS HERE! 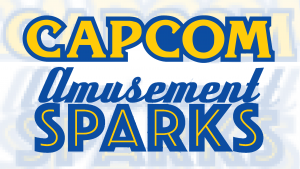 A whole theme park inspired by the video games made by Capcom–featuring Street Fighter, Resident Evil, Monster Hunter, and much more! Shout out to Cinema 7even for starring in this ep! Check out their show too, it’s awesome.